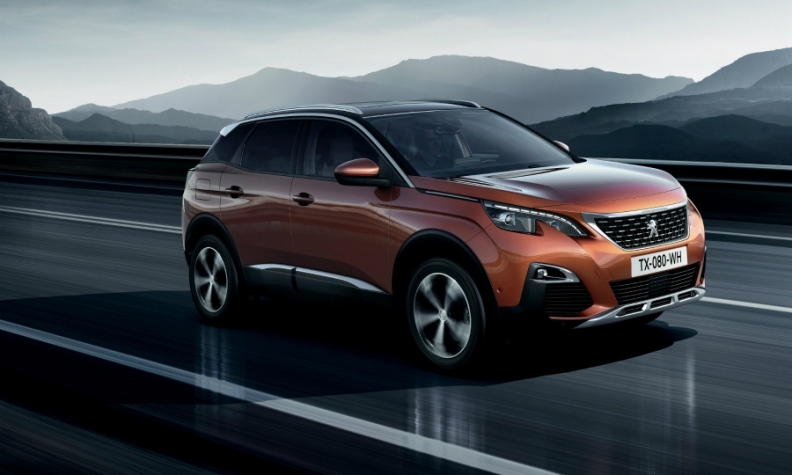 The Peugeot 3008 is built at PSA's plant in Sochaux. PSA Group will add production of new vehicles at its Sochaux and Mulhouse plants in France in 2020 and 2021. PSA said details of the new models will be revealed at a later date for strategic reasons. Media reports said Sochaux will get production of the successor to the DS 4 hatchback, which is expected to become an SUV-styled crossover. Another model likely will be the next Citroen C5, reports said. Mulhouse is expected to add production of a Peugeot 308-based crossover, reports said. Mulhouse currently builds the Citroen C4, Peugeot 2008 and DS 4, according to Automotive News Europe's car assembly plant map. Production of the DS 7 Crossback will start next year. In Sochaux, PSA produces the Peugeot 308 and 3008, DS 5 and Opel Grandland X.
PSA says the new production will secure manufacturing security for the plants over the next decade, while also helping to boost business for local suppliers. The plants, which are 70 km apart, are currently being modernized and in future will build only vehicles underpinned by the automakers EM2 platform for compact and midsize vehicles, PSA said.